MOA MASTER OF ARTS - Chaussures MOA MASTER OF ARTS - Livraison Gratuite avec Spartoo.com ! Baskets Moa Modèle Futura En.. Basket Moa En Paillettes Peau.. Basket Moa Flamingo En Cuir..
Baskets Moa Futura En Multi..
Baskets Moa En Multi Blanc Et.. Basket Moa Mickey Mouse En..
Baskets Moa En Cuir Blanc Et.. 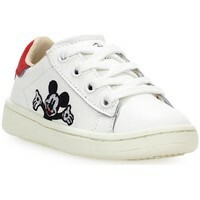 Sneaker Moa Mickey Mouse In.. Basket Moa En Cheval Tacheté.. Basket Haut Moa En Paillettes..
Baskets Moa Mickey Mouse En..